Established in 1985, we are proud to be your local Fairfield physiotherapy clinic specialising in injury prevention and recovery. 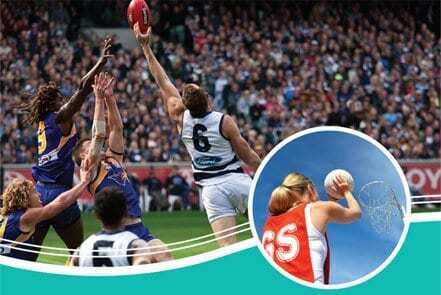 We are passionate about supporting local sporting clubs and we strongly believe in giving back to the community. How can I help my local sports club? Mention your local sporting club when you book your first appointment and earn a $10 donation* to spend on equipment, training or events. 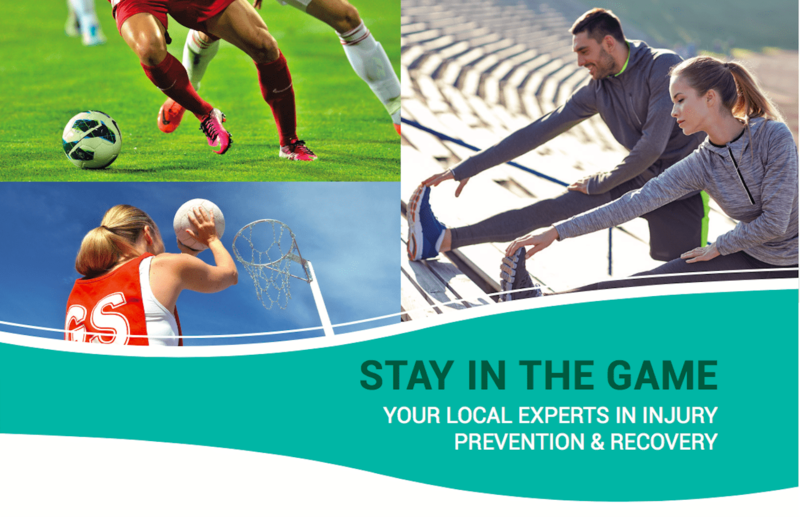 For injuries or strength and conditioning support, our team of physios are skilled in providing treatment for all types of sporting activities. Our goal is to provide you with a plan to achieve a fast and sustained recovery. Choose from one of the options below and remember to nominate your local sporting club when you make the appointment. *Offer applies to a unique patient visit and completed consultation. Available for a limited time only for participating clubs. All referral donations will be paid to the nominated club at the end of each month.